What is a girl to do when her rival wants to nab the attention of the one boy she's liked since he shared his peanut butter sandwich with her in the first grade? Love, Lexi follows seventh grader Alexis Dawn Cooper (Lexi) as she navigates middle school and being a middle child. But this is no ordinary middle-school novel. 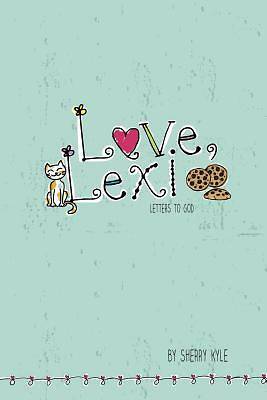 Love, Lexi is a unique combination of a fictional story combined with a devotional and journal to allow readers to watch Lexi learn to seek God first above all else, while writing their own letters to God. Love, Lexi draws young people into Lexi's life as they contemplate their own place in God's eyes.